Family link is a new service launched by Google last year. 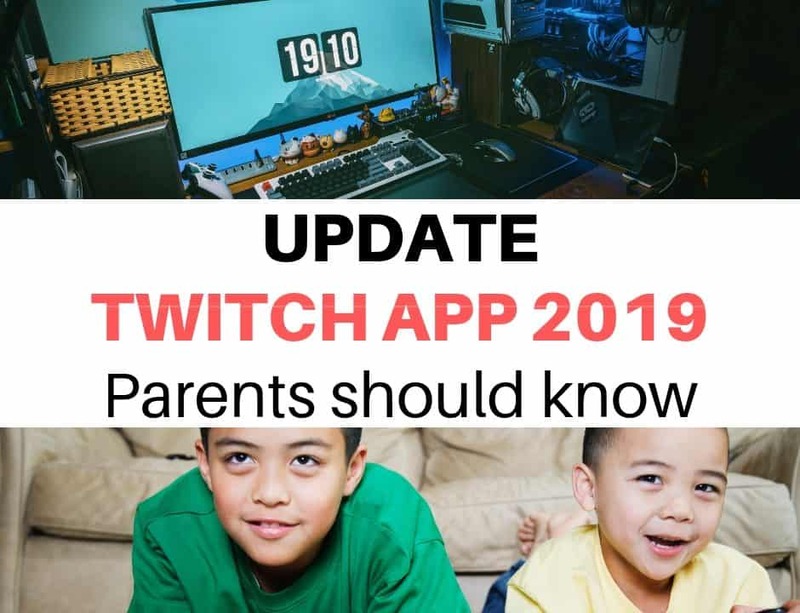 It is created to help parents keep track of what children below the age of 13 years old is doing on Android devices. This includes monitoring the apps they use and amount of time they spend on the device. Google Family Link will also provide with teacher recommended apps to help parents decide if a particular app is right for your child. Parents can set time limit on children’s devices. Parents can also lock kids devices remotely when they think it is time for children to take a break. For instance, during bed time or dinner time. Parents can also track child’s location using Family Link. 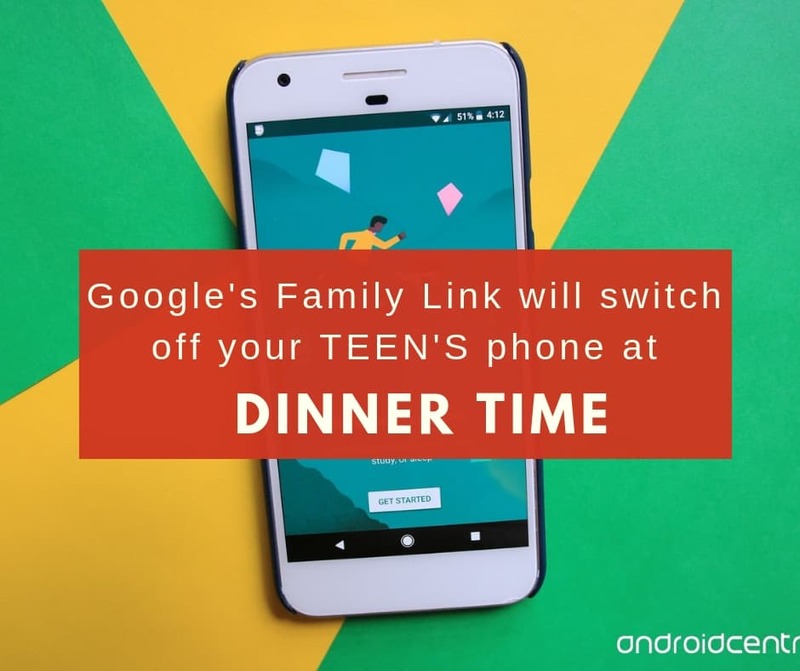 So far Google has targeted family link for children under the age of 13 years old. 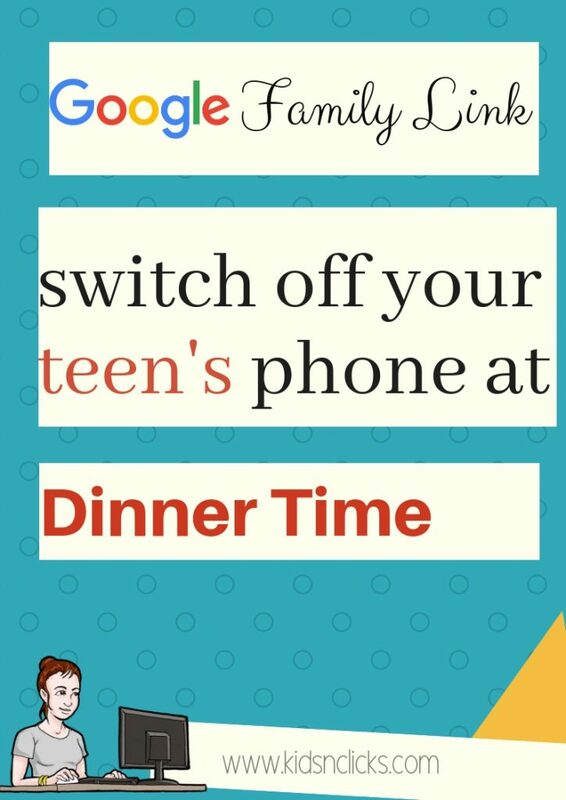 Yesterday, Google announced that it has extended its feature for teens. 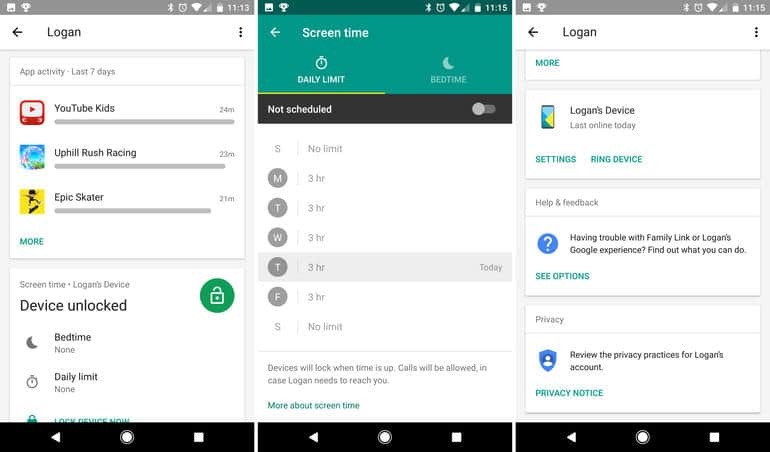 Parents are able to set time limit and lock their teen devices remotely. 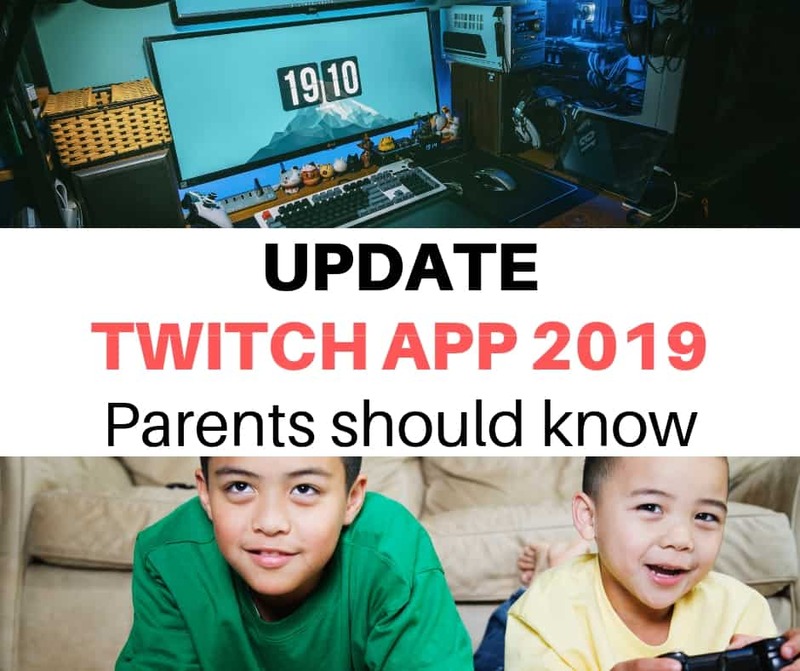 Using the new feature parents can also track their teen’s location and block apps deemed inappropriate. Parents can also lock their children phone using Google Assistant. You can say “Ok Google, lock Ryan’s phone”. Your child will be alerted and will have few minutes to wrap up what they are doing before the phone gets locked. 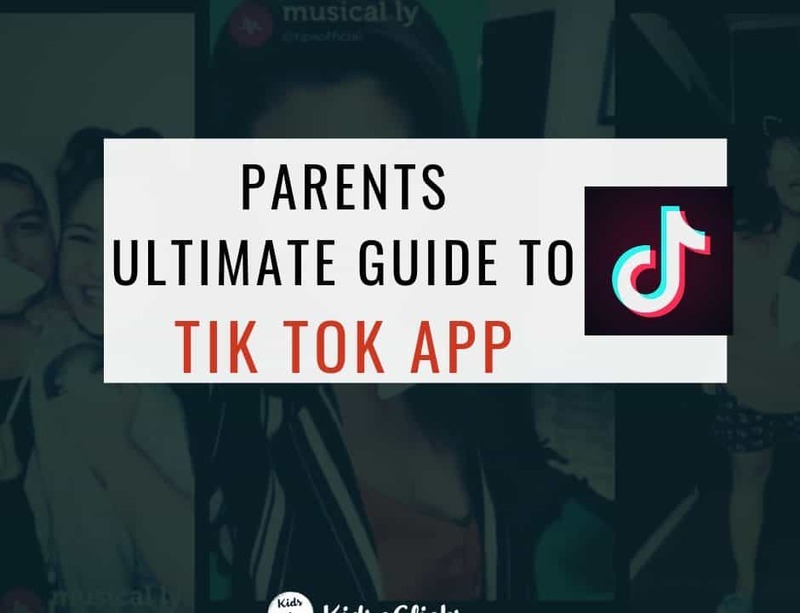 ✅Both parents and teens must consent before enabling this feature. 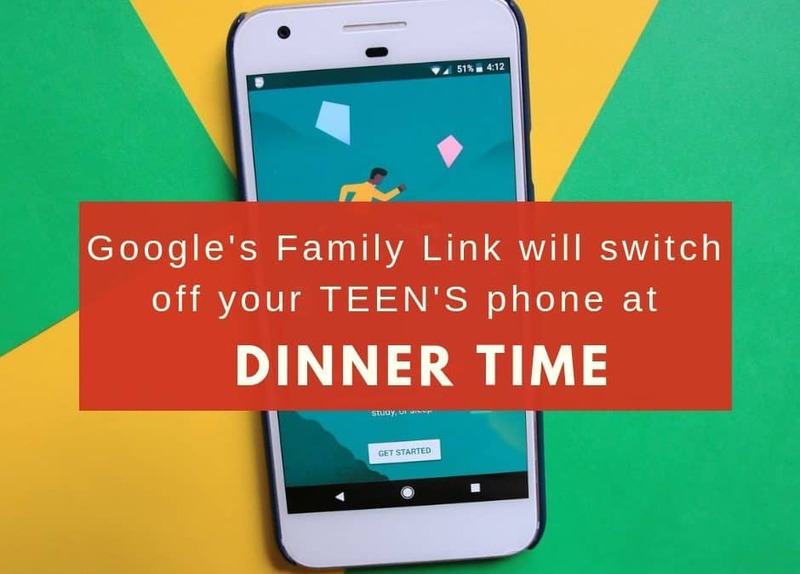 ❌If your teen does not consent they will not give you the password that would enable you to monitor their device through Family Link. 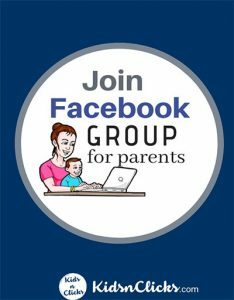 ✅If you have been monitoring your child’s device and now they decide to opt out from it they can easily do so. This will put their phone in shut down mode for 24 hours. 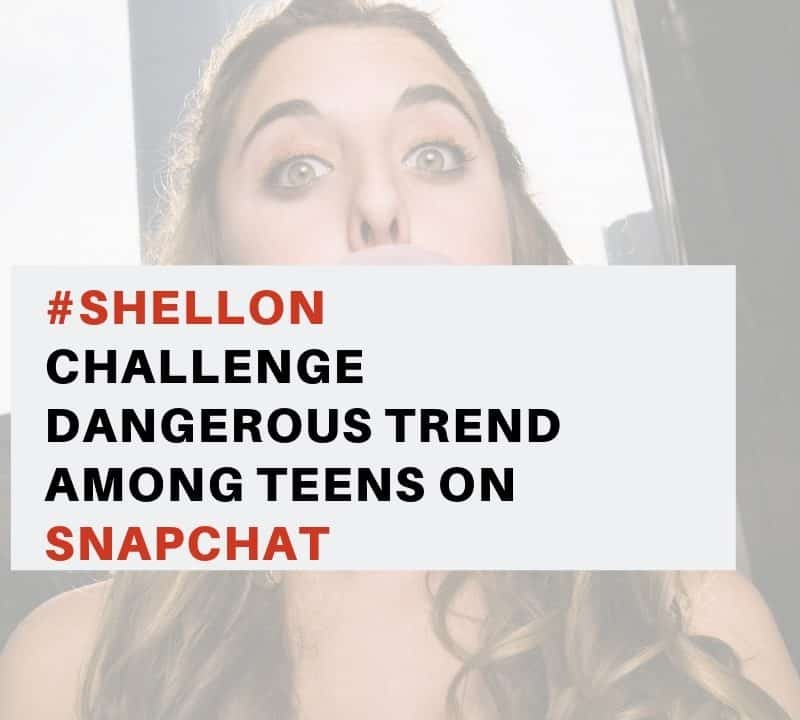 The best way to understand what your teen is doing online is to be on the same app with them. 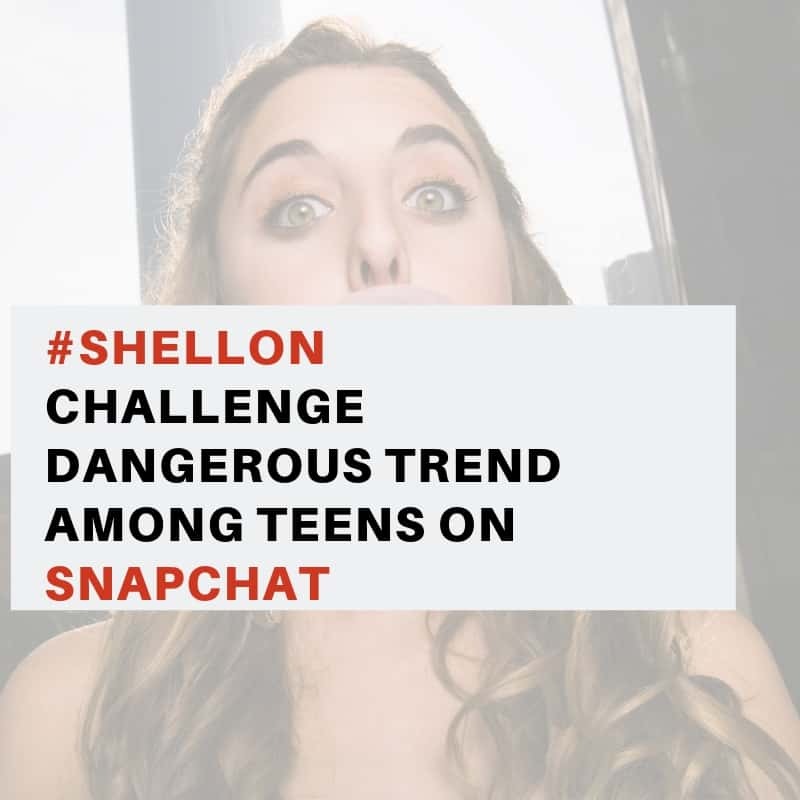 This will give you an insight into what the app is all about and what type of content your teen is exposed too. You will also know the possible dangers of the app . 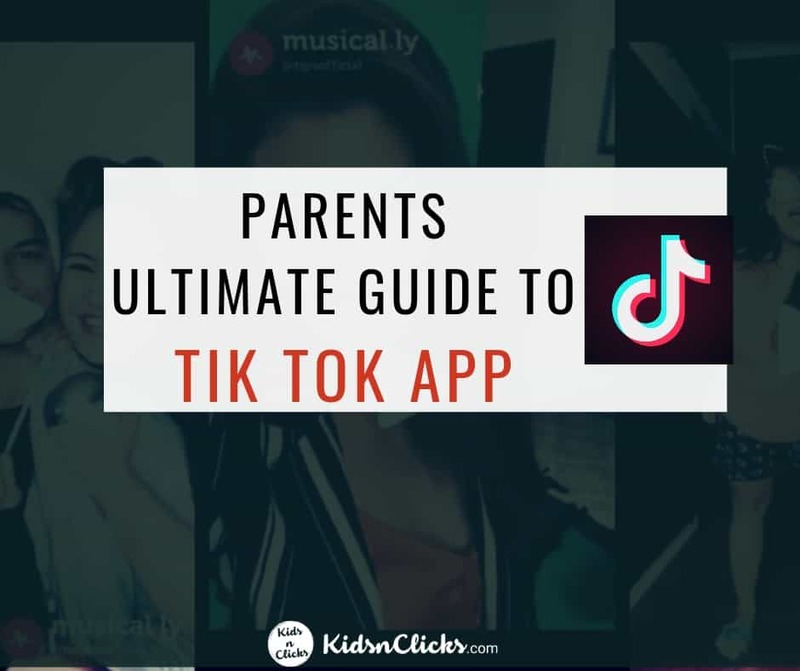 After downloading the same app as your child do a Google search the app. Type in keywords such risks , reviews, privacy and teen use. These keywords can give you a wealth of information about the app.